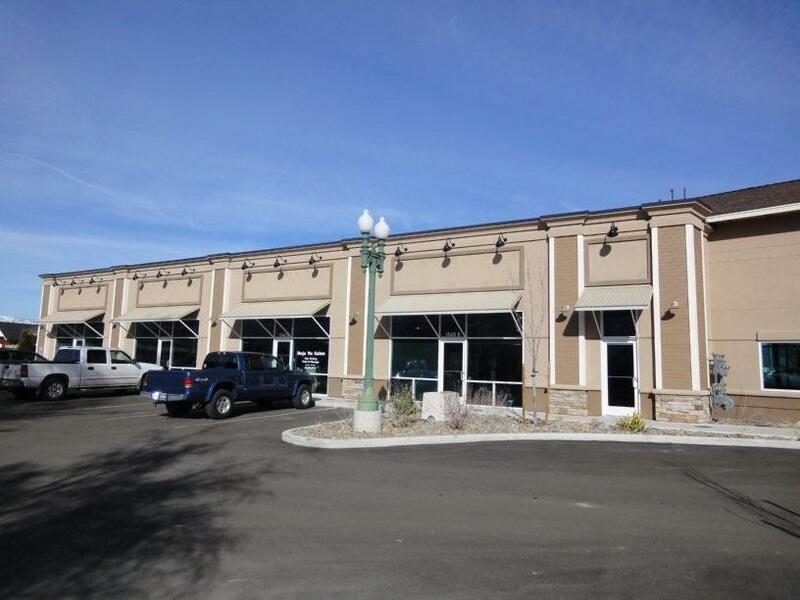 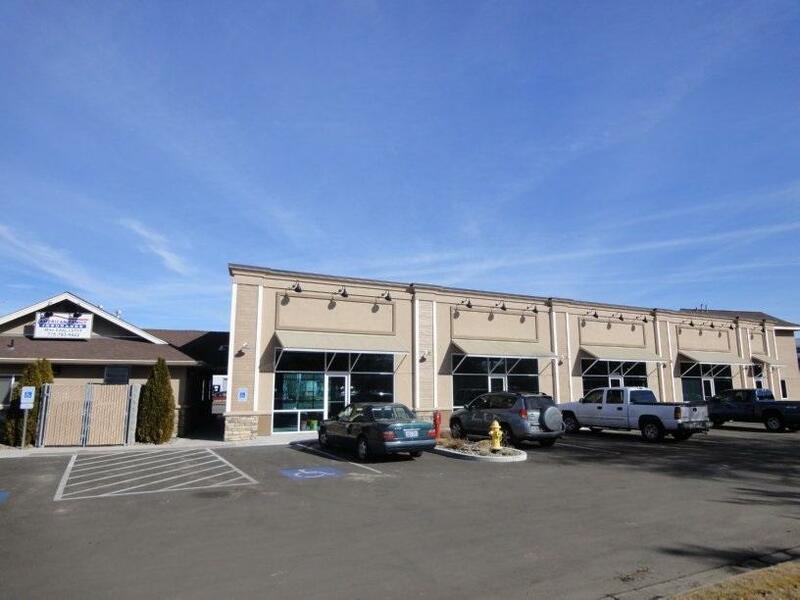 Prime retail/office space located right on Hwy 395. 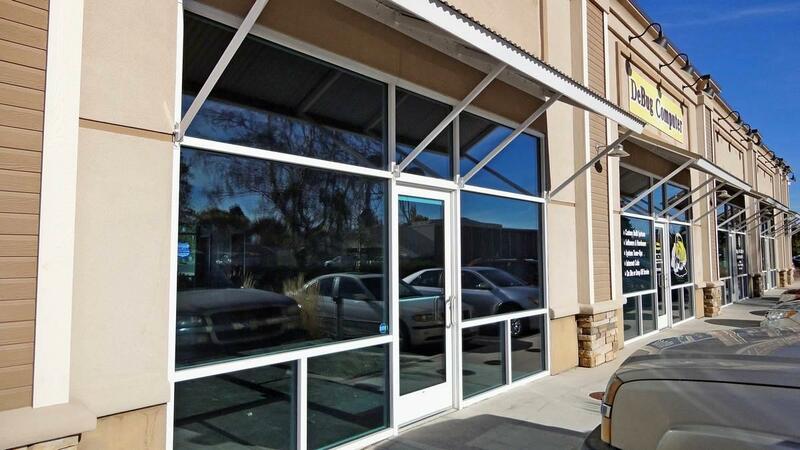 ADA Compliant and Sprinklered. 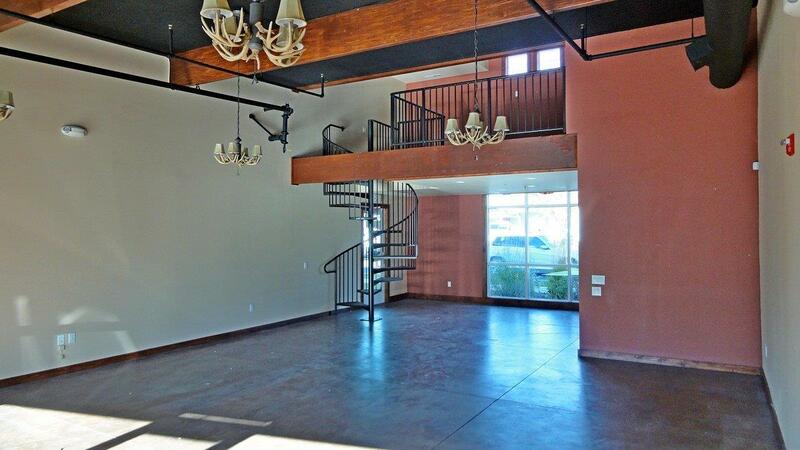 Small loft area above the main floor.